by Lumet, Sidney | Rose, Reginald | Kaufmann, Boris | Hopkins, Kenyon | Fonda, Henry | Cobb, Lee J | Warden, Jack. 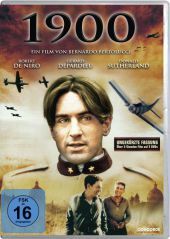 Visual material | 2013 | Justizfilm | Klassiker | More titles to the topic Availability: Items available for loan: Schulbibliothek Vogelberg (2). Location(s): Filmothek BD-S Lumet. by Bertolucci, Bernardo | Arcalli, Franco | Storaro, Vittorio | Morricone, Ennio | Lancaster, Burt | Hayden, Sterling | Niro, Robert de. Visual material | 2013 | Monumentalfilm | Klassiker | More titles to the topic Availability: Items available for loan: Zweigstelle Rosengarten (3), Zweigstelle Winterfeld (2). 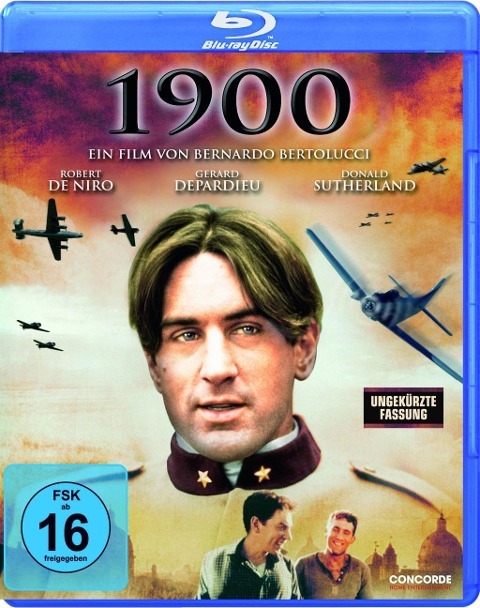 Location(s): Filmothek DVD-S Bertolucci, Filmothek DVD-S Bertolucci. Visual material | 2013 | Monumentalfilm | Klassiker | More titles to the topic Availability: Items available for loan: Schulbibliothek Vogelberg (1). Location(s): Filmothek BD-S Bertolucci. by Hitchcock, Alfred | Shaffer, Anthony | Taylor, Gil | Goodwin, Ron | Finch, Jon | Foster, Barry | Leigh-Hunt, Barbara | La Bern, Arthur. 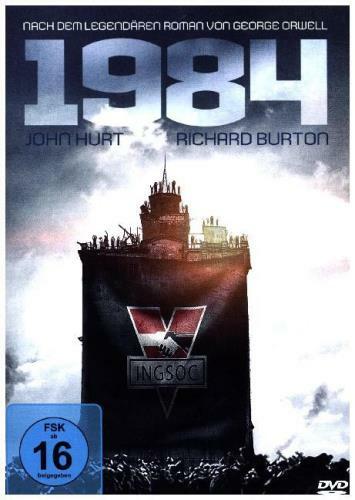 Visual material | 2013 | Krimi | Literaturverfilmung | Klassiker | More titles to the topic Availability: Items available for loan: Hauptbibliothek Wallenheim (1), Zweigstelle Winterfeld (2). Location(s): Filmothek BD-S Hitchcock, Filmothek BD-S Hitchcock. Visual material | 2013 | Klassiker | More titles to the topic Availability: Items available for loan: Schulbibliothek Vogelberg (1), Zweigstelle Winterfeld (2). 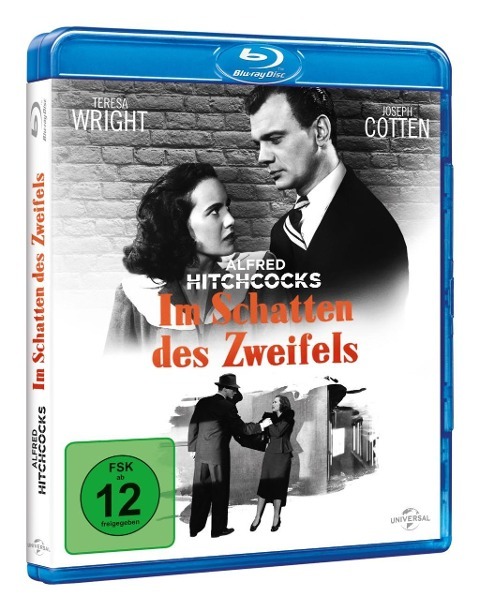 Location(s): Filmothek DVD-S Hitchcock, Filmothek DVD-S Hitchcock. 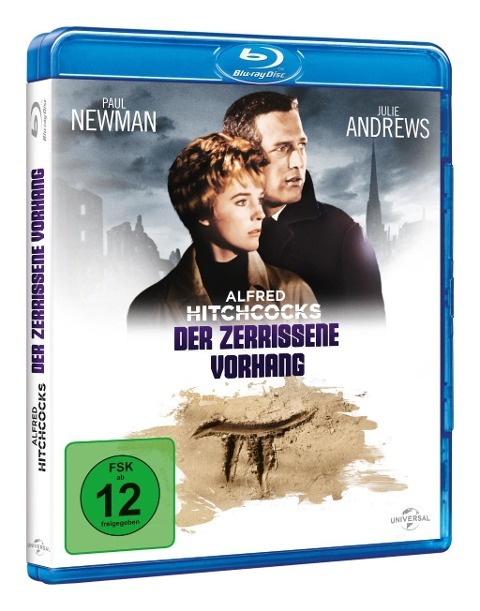 by Hitchcock, Alfred | Moore, Brian | Warren, John F | Addison, John | Newman, Paul | Andrews, Julie | Strack, Günter. 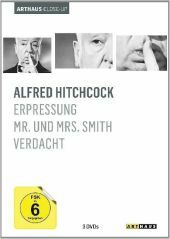 Visual material | 2013 | Spionage | Klassiker | More titles to the topic Availability: Items available for loan: Hauptbibliothek Wallenheim (2). Location(s): Filmothek BD-S Hitchcock. 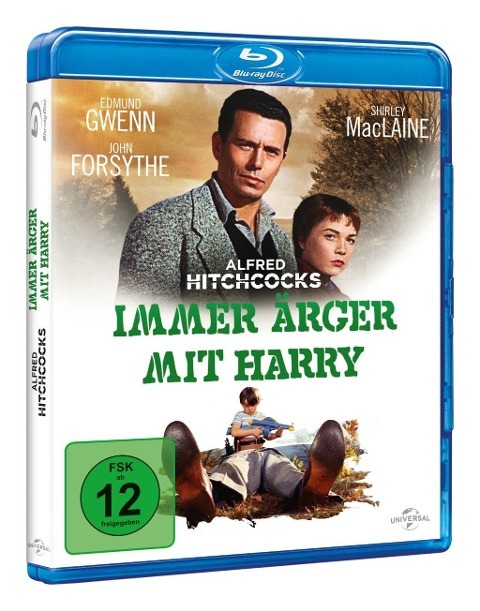 by Hitchcock, Alfred | Hayes, John Michael | Burks, Robert | Herrman, Bernard | Gwenn, Edmund | Forsythe, John | MacLaine, Shirley | Trevor, Jack. Visual material | 2013 | Krimi | Komödie | Klassiker | More titles to the topic Availability: Items available for loan: Hauptbibliothek Wallenheim (2), Schulbibliothek Vogelberg (1), Zweigstelle Rosengarten (1). 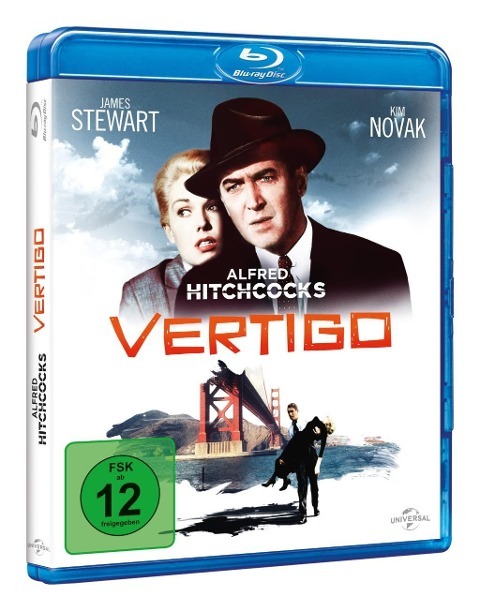 Location(s): Filmothek BD-S Hitchcock, Filmothek BD-S Hitchcock, Filmothek BD-S Hitchcock.